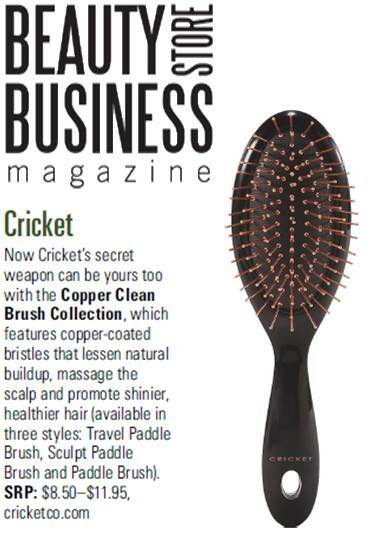 Treat hair and scalp to Cricket’s Copper Clean™ Brush Collection. Copper properties are known to lessen the buildup hair naturally produces. 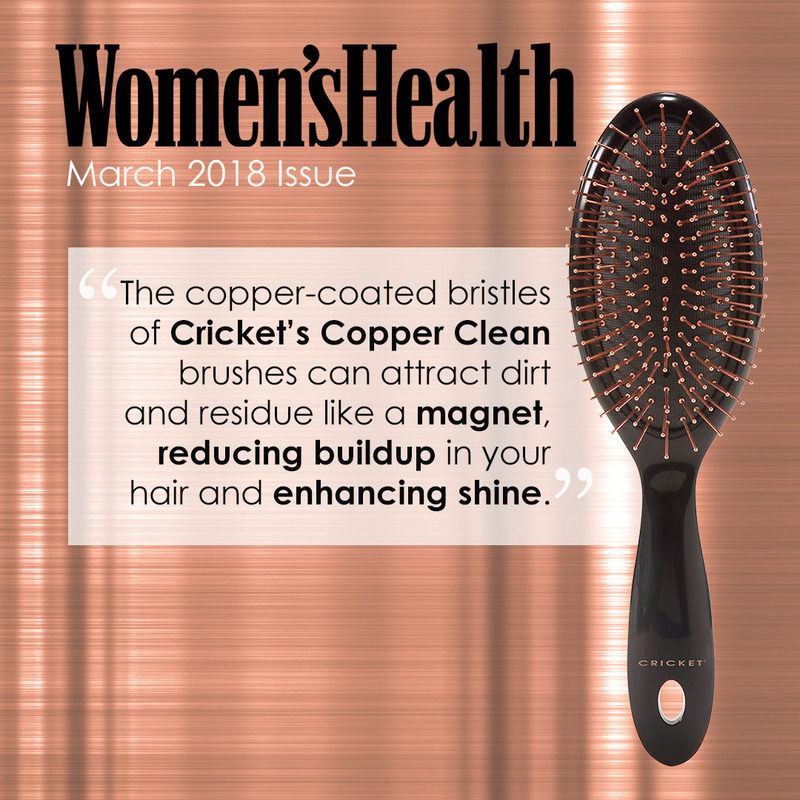 The Copper Clean™ copper coated bristles massage the scalp and work through hair to help reduce buildup and promote shiny hair. Click the button below to add the Copper Clean Sculpting Paddle Brush to your wish list.